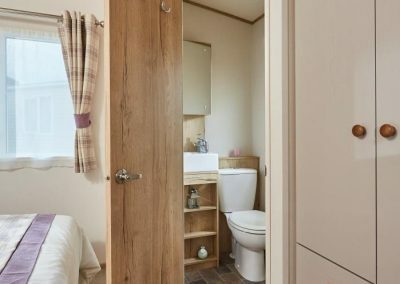 ‘St Brides View’ is an immaculately presented, luxury holiday home that is recently sited ready for the 2019 season. 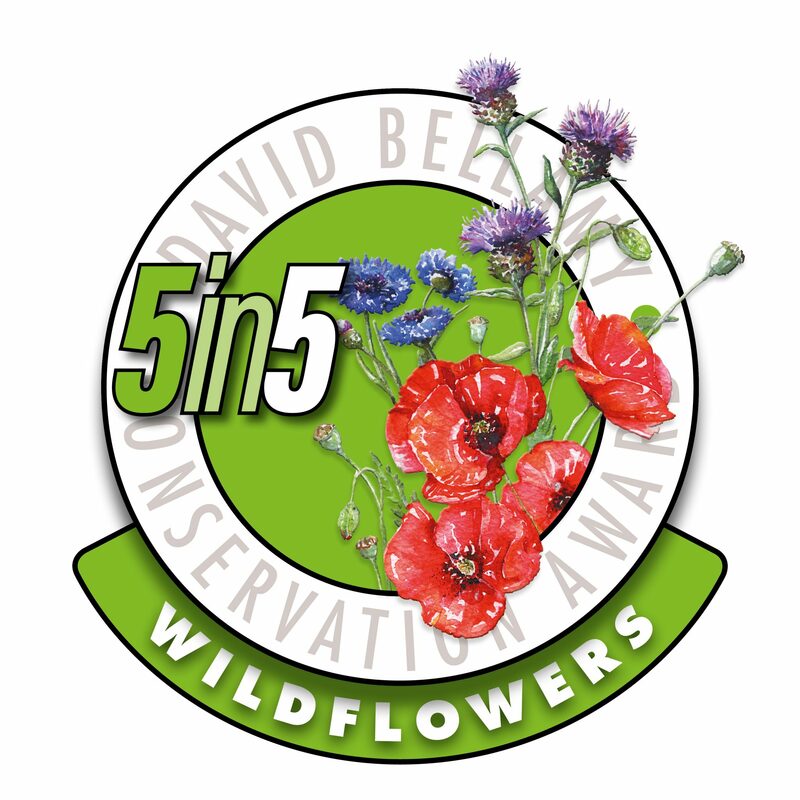 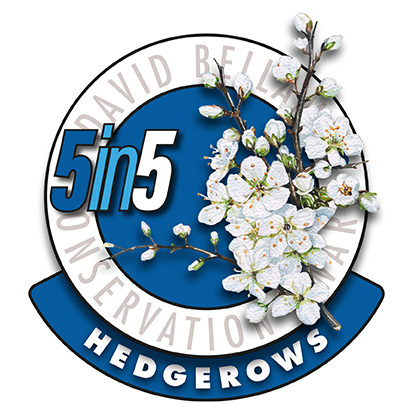 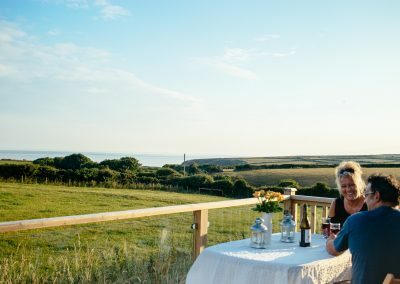 The plot benefits from uninterrupted views across open countryside and St Brides Bay. 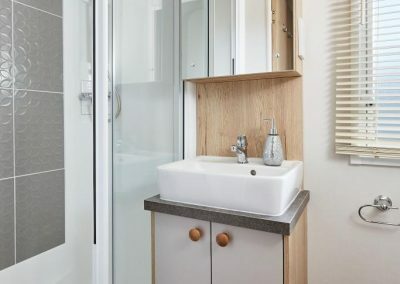 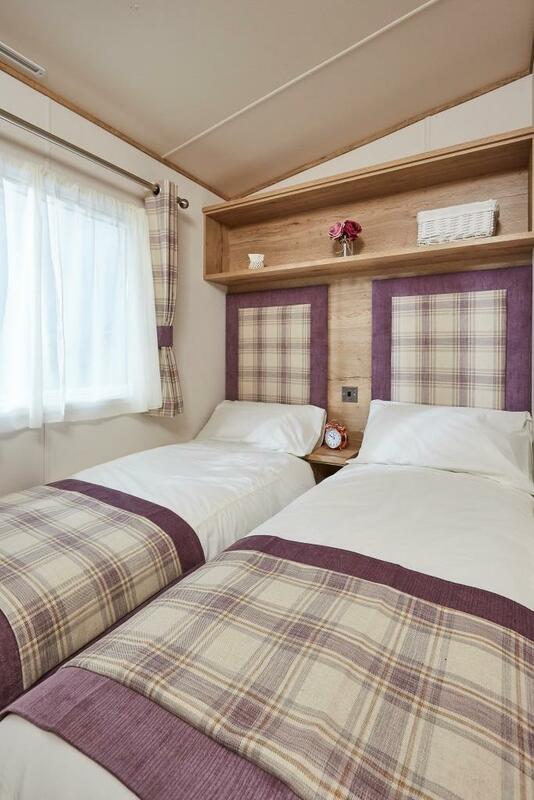 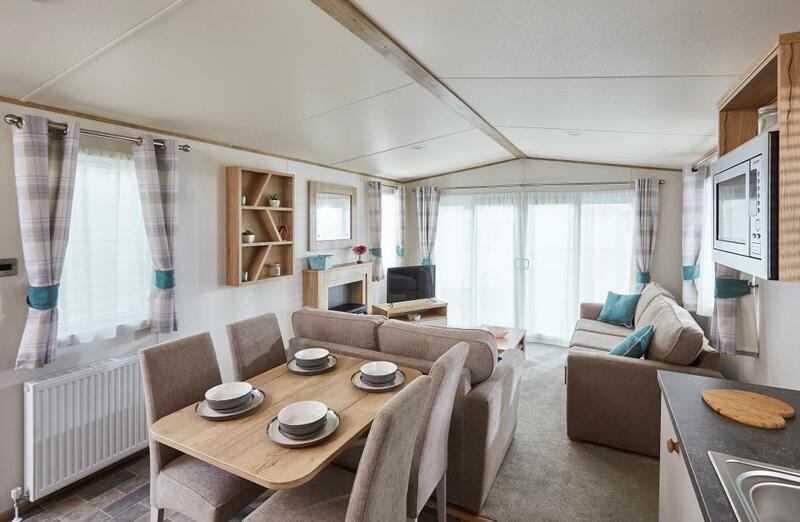 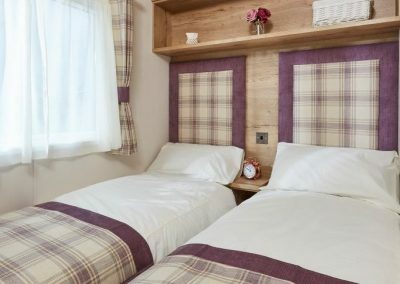 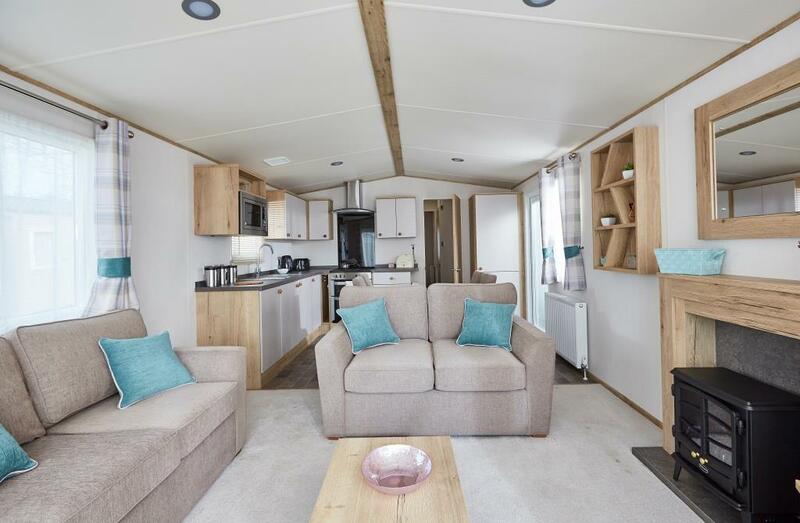 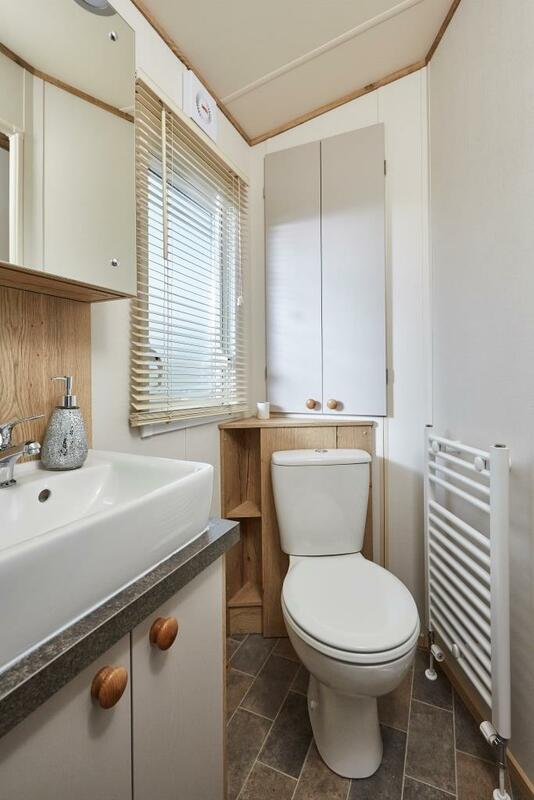 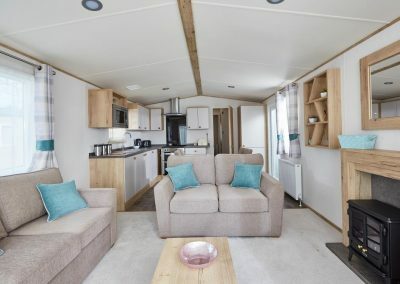 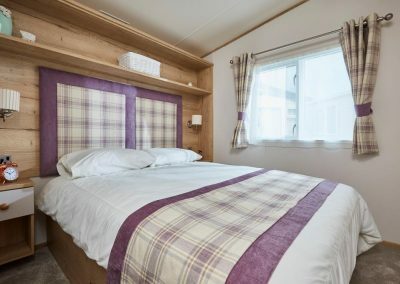 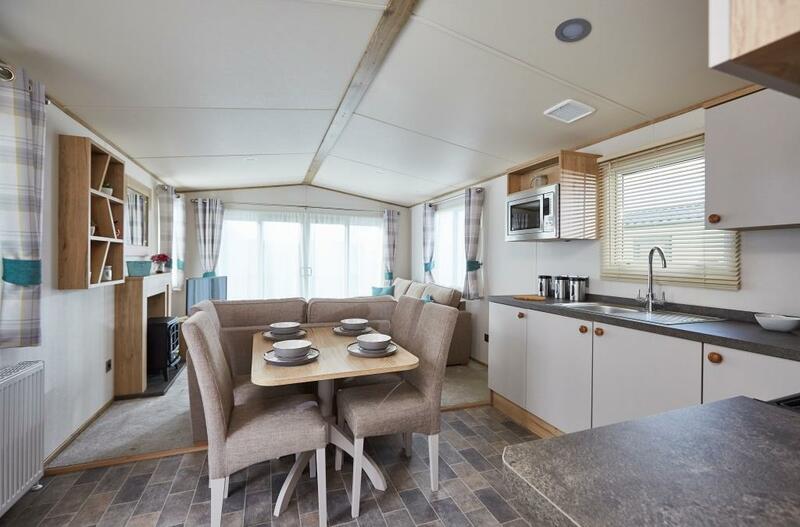 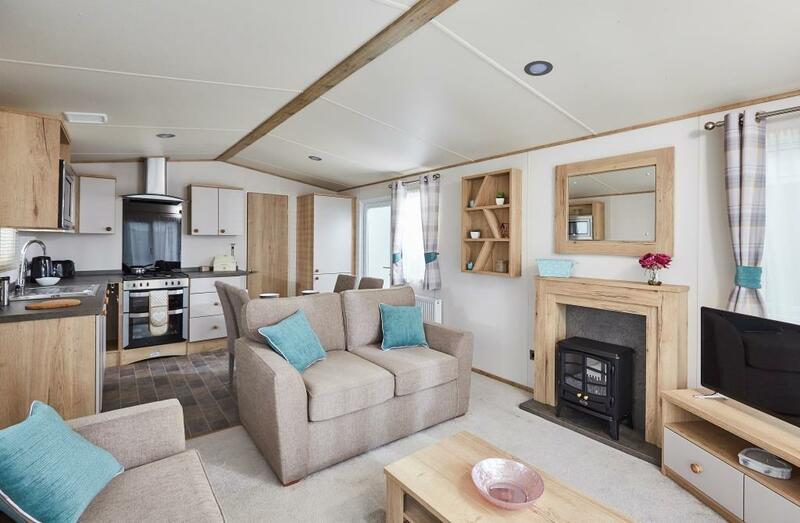 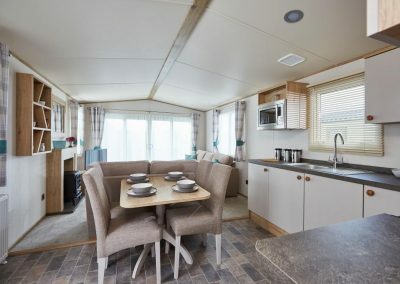 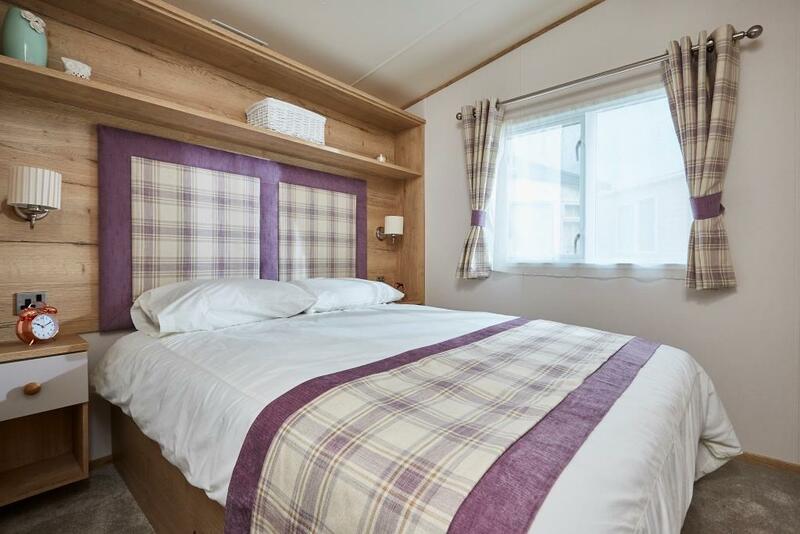 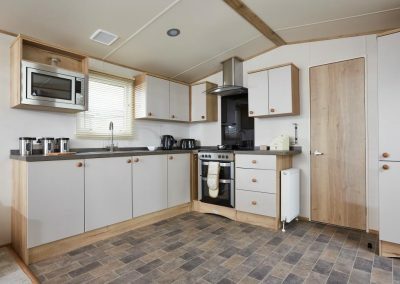 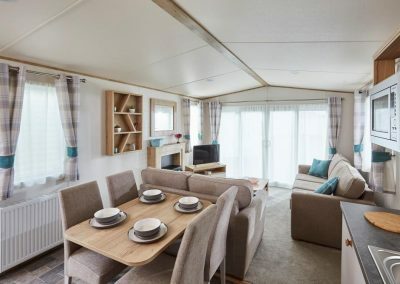 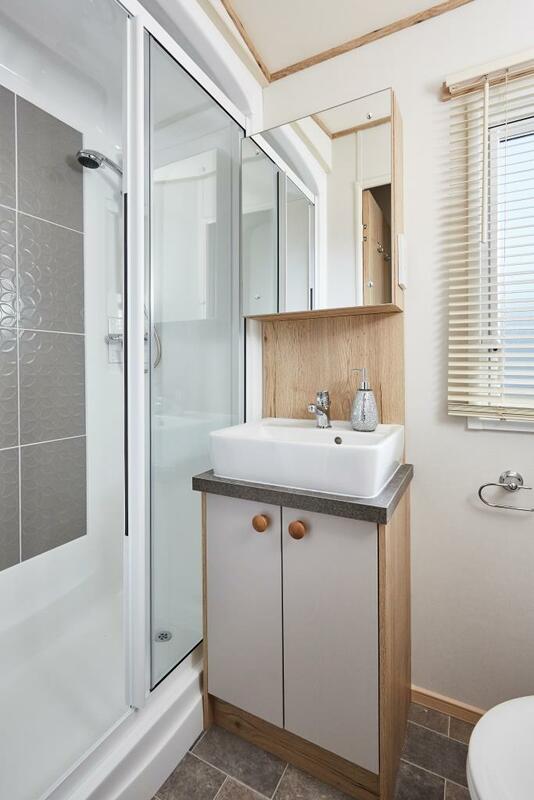 This luxury four berth static caravan has a private, raised veranda to enjoy the wonderful views overlooking the Pembrokeshire Coast National Park. 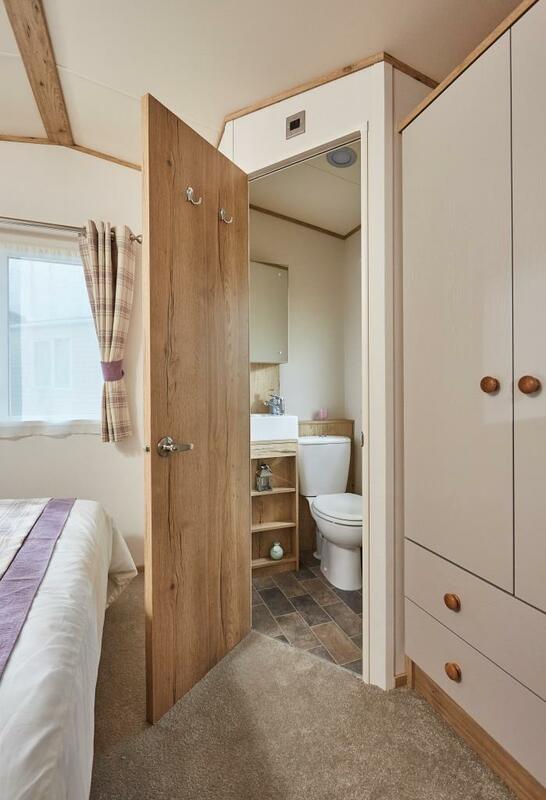 The decked area is spacious and fully enclosed with no steps so ideal for small children or those with limited mobility. 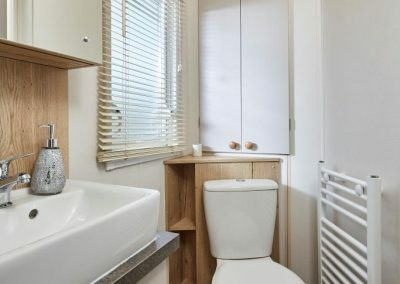 St Brides View is modern and comfortable with gas central heating and double-glazing, so you’ll always be warm and cosy no matter what the weather. 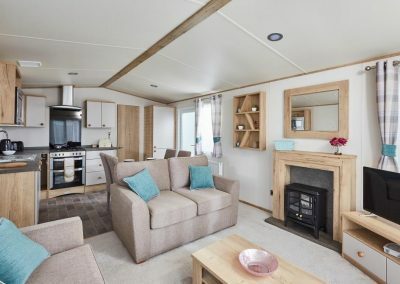 St Brides View is a pet and smoke free holiday home. 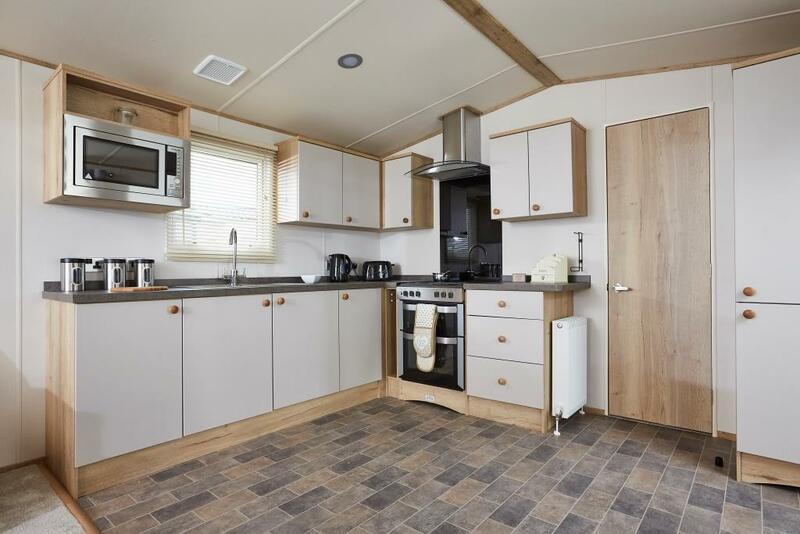 A great caravan with everything we needed and very clean, a good view of the sea from the deck and lounge. 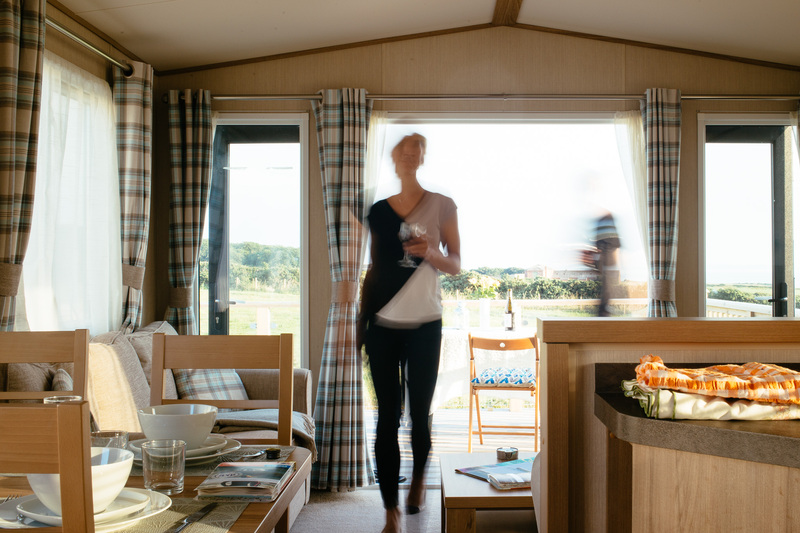 We were made very welcome by Rachel and she was very helpful. 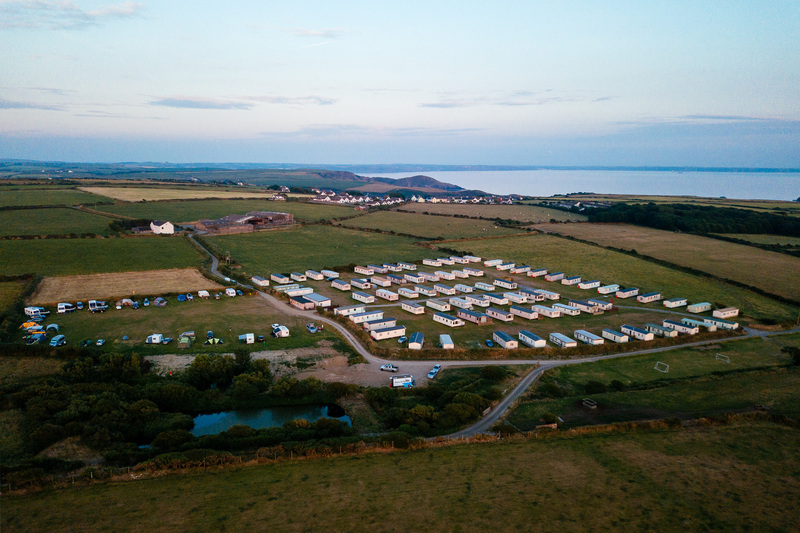 All round a very nice little site. Thanks for a great holiday.